Not everyone who wants to lose weight is a fan of going to the gym and jogging around parks alongside strangers. Fortunately, these are not the only ways to shed off some pounds — many people resort to moves and grooves to lose weight. Experts agree that regularly dancing is an excellent way to lose weight. Dancing, when paired with the proper diet, gets you in great shape. It also improves muscle strength, bone density, coordination, and balance. And let’s not forget that it’s a fun activity — I’d go as far as to say that it’s more enjoyable than running or weightlifting. Most of the time, they don’t feel like a workout at all! Selecting the type of dance class you’d join is a tough choice, though. 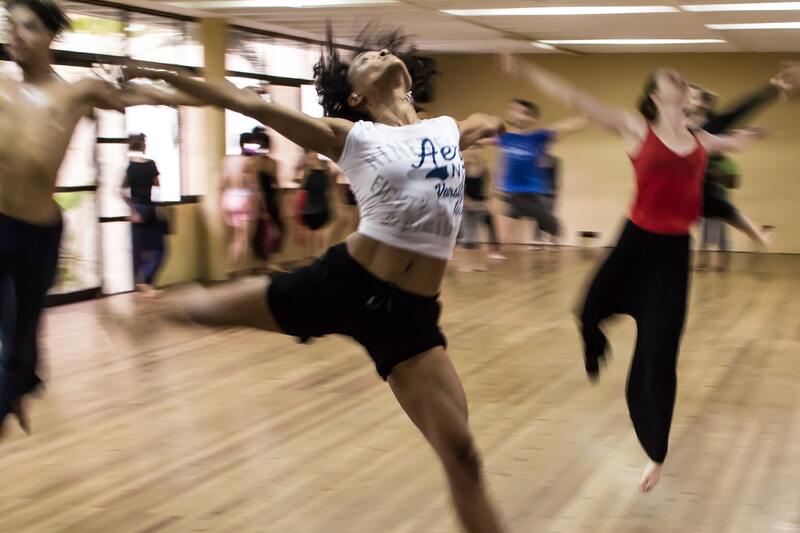 Practically every type of dance, from hip-hop to ballet, helps you lose weight when done correctly. Some forms, however, are more popular than others. And from what I’ve seen, the two current favorites are Zumba and Jazzercise. It’s alright to sign up for both. But let’s face it: it’s hard to switch from one type of dance to another. Let’s delve into their characteristics so you can choose the best one for you. Jazzercise, as its name suggests, was borne out of jazz; Judi Sheppard Missett founded it in 1969, after her love for the genre. It’s a fitness program that includes elements of jazz dance, cardio and endurance training, yoga, kickboxing, and even Pilates. Classes typically use weights and resistance bands. Jazzercise instructors largely follow standard movements. So, if you attend classes in different locations, you’d probably recognize some of the routines. If not, take comfort in the fact that Jazzercise is easy to follow. The moves come in sets, and movement patterns often repeat. Jazzercise uses the songs of the moment. So, although it’s based on jazz, you’ll also hear pop, blues, and hip-hop when you do your routine. Over the decades, Jazzercise grew into a dance phenomenon and survived countless fitness trends. And its proverbial rival is Zumba. Zumba is a relatively new program. It was created in 1999 by Alberto Perez, a Colombian dancer and choreographer. While teaching step aerobics at a local dance academy, he forgot to bring music. All he had was a cassette tape of Latin music. He played it and improvised moves for his class. And so, Zumba was born. He then brought the dance to Miami, where it grew to near cult status. 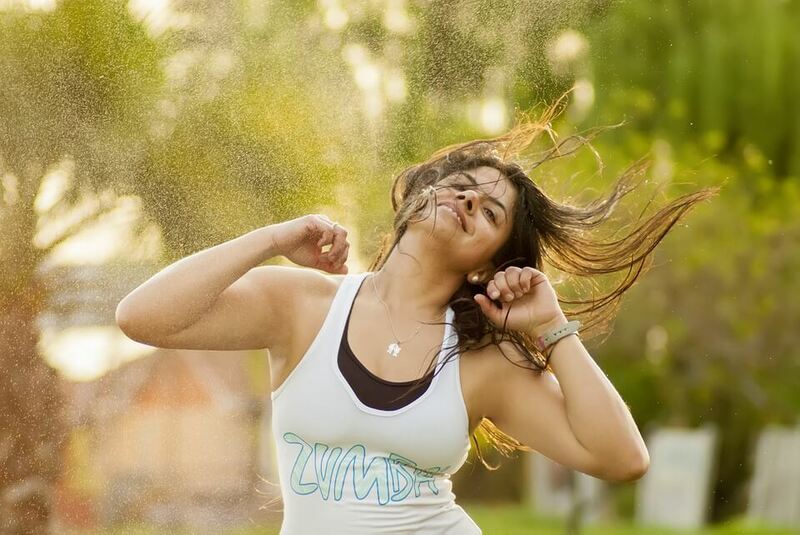 A typical Zumba routine features both dance moves and aerobic movements. Dance styles include merengue, salsa, reggaeton, cumbia, samba, and more. It mixes low-intensity and high-intensity movements to burn calories. It also includes warm-up and cool-down activities. Unlike Jazzercise, it doesn’t involve weights, resistance bands, or floorwork. Classes depend on the preferences of the instructor. They can create original routines, so long as they target the right muscle groups. Sessions often use Latin songs (as Perez did) but instructors are free to use any type of music. As a result, Zumbais less structured than Jazzercise. There’s no standard number when it comes to the number of calories burned. According to the Jazzercise website, one 55-minute session could burn up to 800 calories. Meanwhile, the American Council on Exercise reports that Zumba classes burn an average of 369 calories. 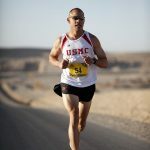 Keep in mind, however, that several factors affect the number of calories burned. People with larger body weights tend to burn more calories. This is because they have a larger body to move and, as a result, exert more effortin moving around. People who suddenly danced after being inactive for a while tend to lose more, too. Other factors, such as age, gender, family history, eating habits, and many more, should be considered, too. The calories you’d burn, therefore,depends on you — your physical condition, the intensity of the class you signed up for, your diet, and everything in between. The techniques Jazzercise and Zumba instructors employ differ. Certified Jazzercise instructors receive music and choreography (in the form of DVDs) every ten weeks. Because routines are structured, anybody can master a standard Jazzercise routine. Instructors of Zumba, meanwhile, get to play around with the program. Because they don’t focus on a single type of music, they can tailor the moves according to their selected song. Routines, therefore, could vary from class to class. And it’s difficult for one to memorize them. The great thing about Jazzercise and Zumba is that they’re beginner-friendly. Anyone can do them, even if they don’t have a background in dancing. All you have to do is show up and give it your best. Additionally, these twoare not as strict as serious weight loss programs. You can always stop for a while if you can no longer follow. The more time you spend adhering to the programs, the fitter you get. You build up your endurance, as well. After a few weeks, the routine would feel a little easier — and so wouldaccomplishing everyday activities. In this category, both Zumba and Jazzercise earn an A+. I can’t confirm if one is more expensive than the other. Classes are run by independent instructors, so prices vary depending on the instructor and the location. Digital sources say that the cost ofJazzercise and Zumba classes are roughly the same, though. Whichever you choose, the classes would be worth every penny. Accessibility is the least of your worries! Countless Jazzercise and Zumba studios pepper the country. Austin Fit Magazine reports that Jazzercise has more than 7,800 instructors that hold over 32,000 classes each week in 32 countries. Reader’s Digest, meanwhile, says Zumba has around 30,000 certified instructors in 75 countries. If you don’t want to go to studios for classes, try DVDs. Both release special videos designed for people at home. I can’t say that one is more effective than the other in terms of weight loss. In truth, these dance programs need consistency and proper nutrition for you to see results. The point of decision, I think, lies in your preferences. If you like varied dance routines, then choose Zumba. If you prefer structured routines, then go for Jazzercise. Fan of Latin songs? Give Zumba a shot. Want a variety of music styles? Go for Jazzercise. If you’re still indecisive, give both a shot and discover what you enjoy more. For more tips to aid you on your weight loss journey, visit our awesome site. 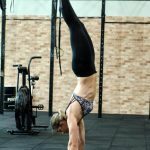 Is There Such a Thing as a Yogi Diet?